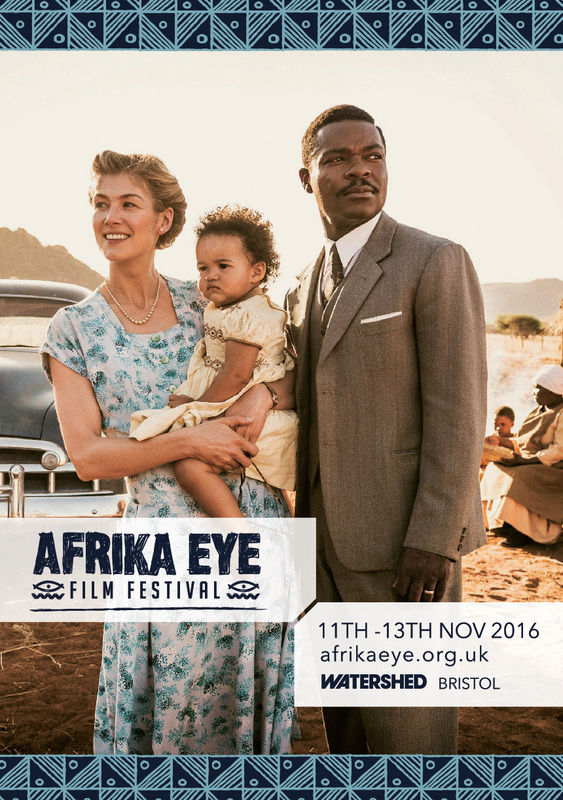 Afrika Eye – the South West’s biggest celebration of African cinema and culture – returns to Watershed in November with another lively programme of new-to-view films, discussions, family workshops and live music. Each year, Africa Eye brings Bristol eye-opening films we might never otherwise get to see. Among the weekend’s delights will be features and documentaries from or about Mali, Nigeria, South Africa, Tunisia, Uganda and Zambia. And to open the festival we have a very special preview of ‘A United Kingdom’ (not on general release until Friday 25 November), the true story of the future king of what is now Botswana and an English secretary and how their marriage defied convention, tradition, family, apartheid and Empire to inspire the world. Following the screening, join us for live music with Abass Dodoo, the Ghanaian master drummer best known for his collaborations with the legendary Ginger Baker. Over the weekend we will welcome filmmakers and directors at Q&As and panel discussions so there will be plenty to talk about, enjoy and share. Look out for our exciting outreach events to!